Birds are the greatest travelers in the world. The bird traveler asks help from no one. He has no use for locomotives, automobiles or steamships. He carries no chart and no compass, and he can go with ease to parts of the world which it took man many years to reach, and to some parts of the world which still are unknown to man. Nature, the best teacher of us all, trains the child's eyes through study of the birds to quickness and precision, which are the requisites for all observation in every field of knowledge. 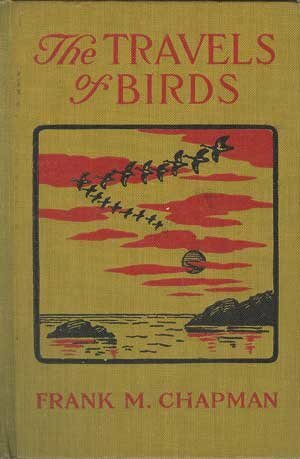 This book introduces children to the world of birds.